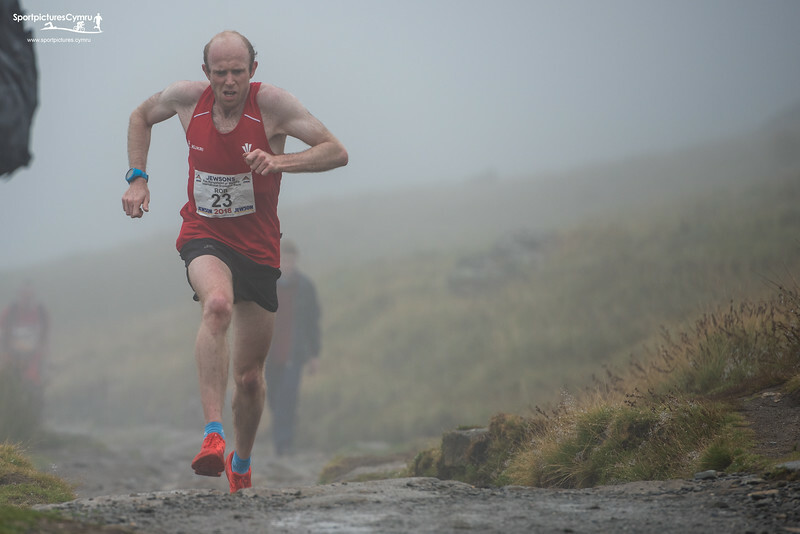 The Jewsons International Snowdon Race gallery pages are tagged with your number. Please enter RYW18 before your bib number. So, if your number was 4150, enter RYW184150....easy!